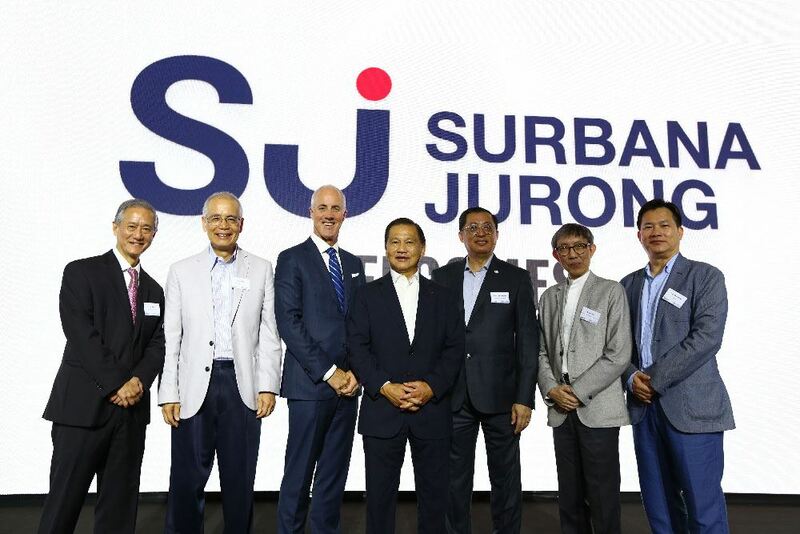 SAA Architects (SAA), one of Singapore’s leading architecture practices, joined the Surbana Jurong Group of companies on 16 October 2018. SAA will deepen Surbana Jurong’s architecture and design capabilities, strengthening the Group’s standing as one of the largest Asia-based urban and infrastructure consulting firms. In turn, Surbana Jurong’s global network provides SAA a deeper and broader platform from which to continue building its design leadership capabilities, and expand its reach into new geographic markets. SAA will continue to build its own brand with the same management team at the helm. With the flexibility to work individually or collaboratively, the firm remains committed to delivering the high standards that have come to be expected of the practice. In Singapore, where both firms have a presence, SAA will continue to operate independently, providing a full suite of architecture and design services and collaborating with Surbana Jurong and member companies. The alliance will allow SAA to leverage Surbana Jurong’s global presence to pursue new project opportunities.